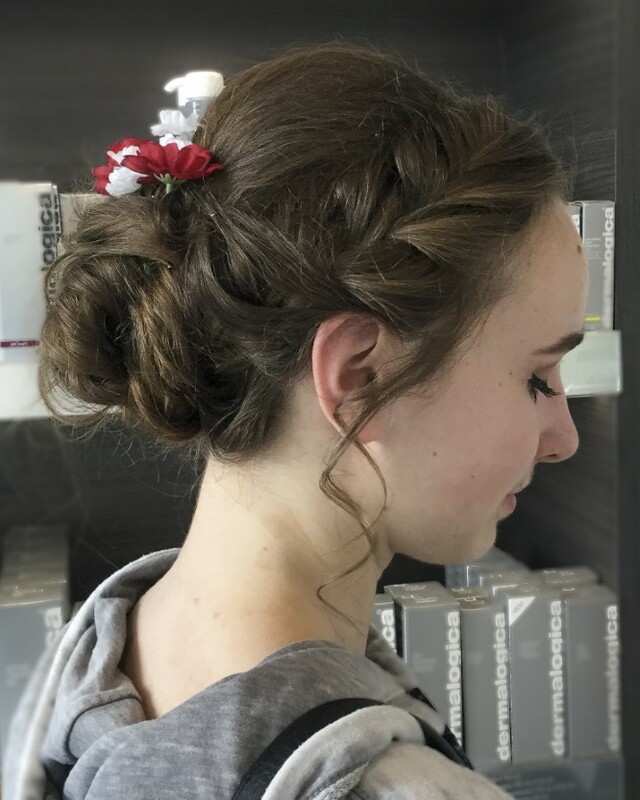 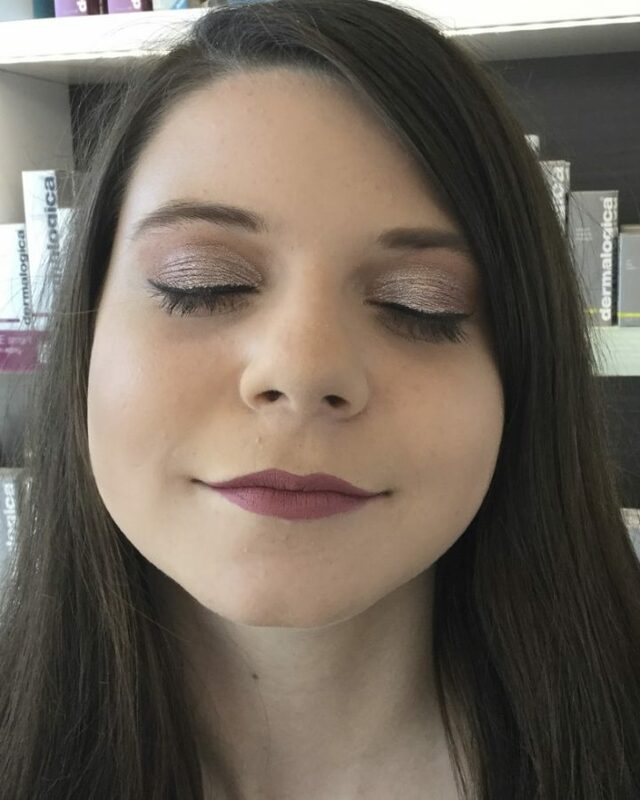 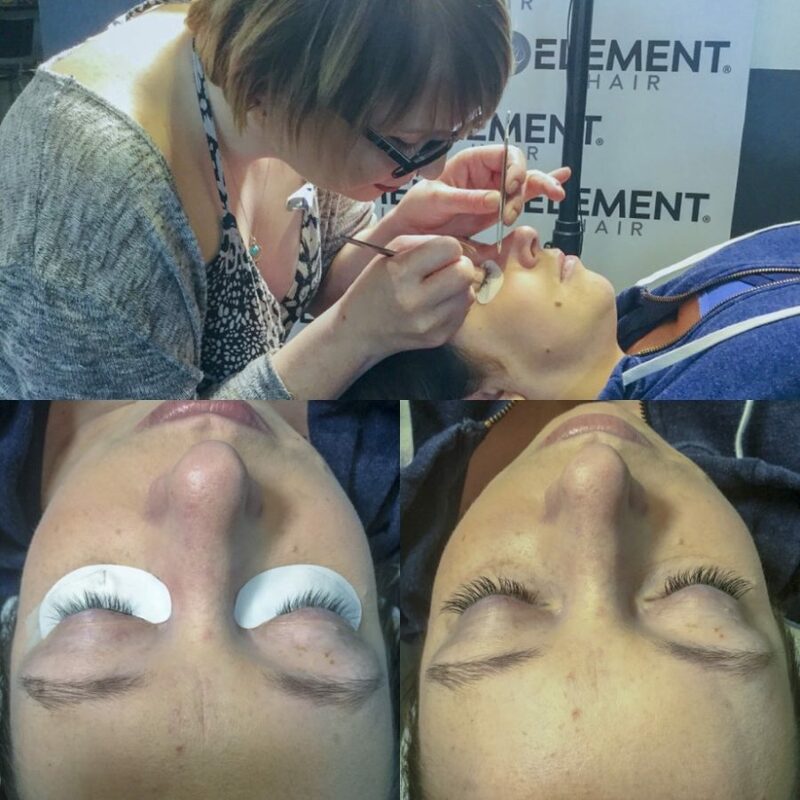 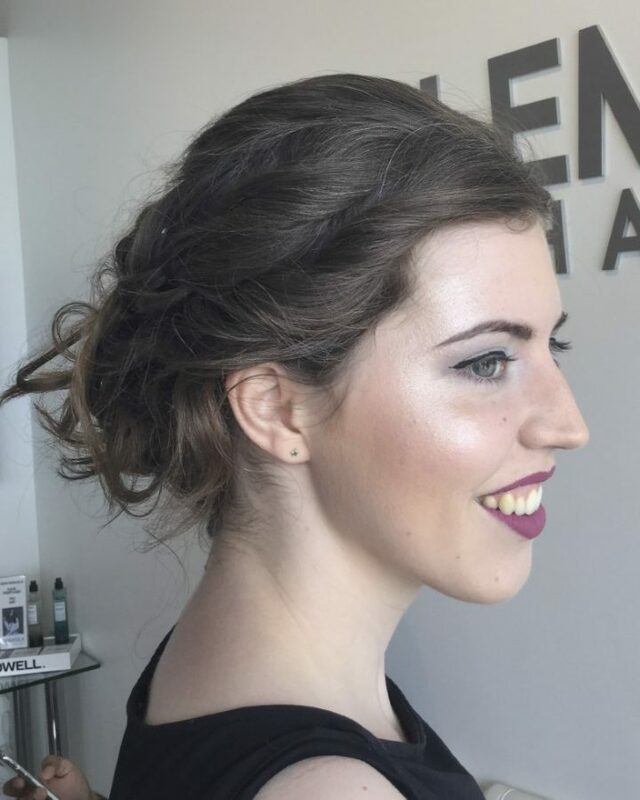 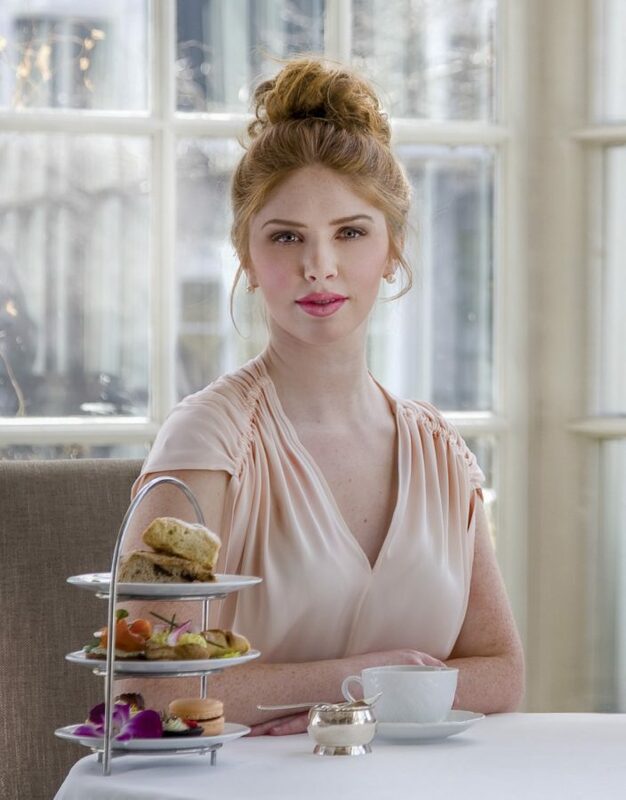 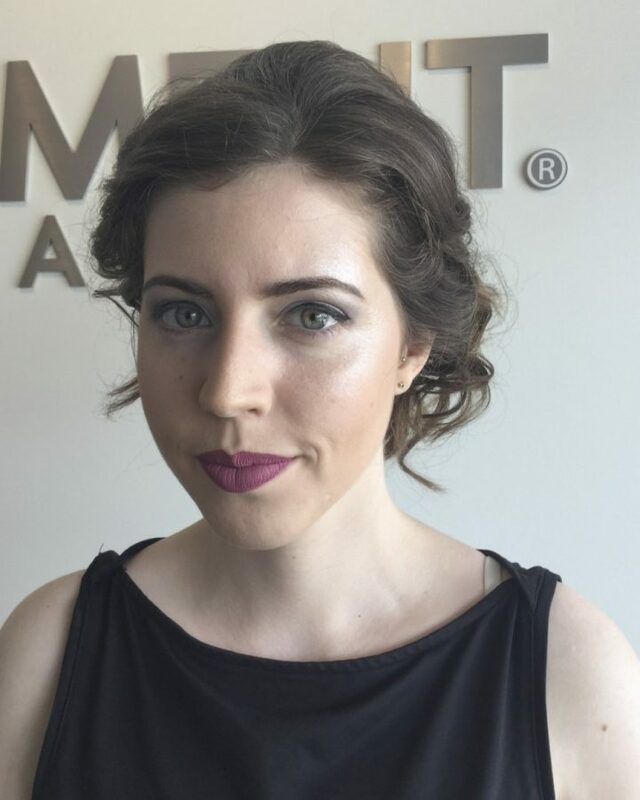 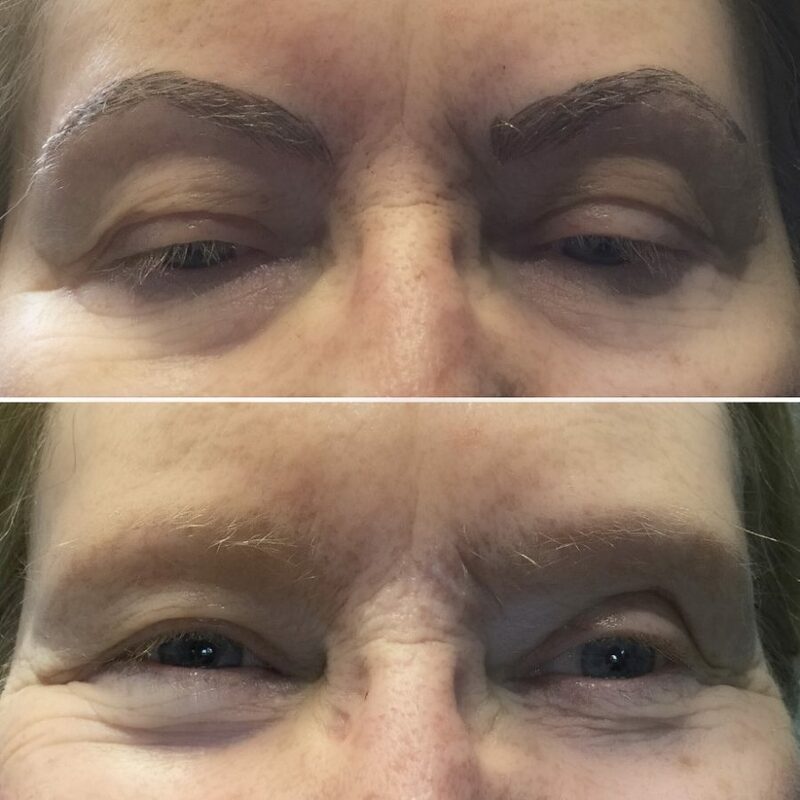 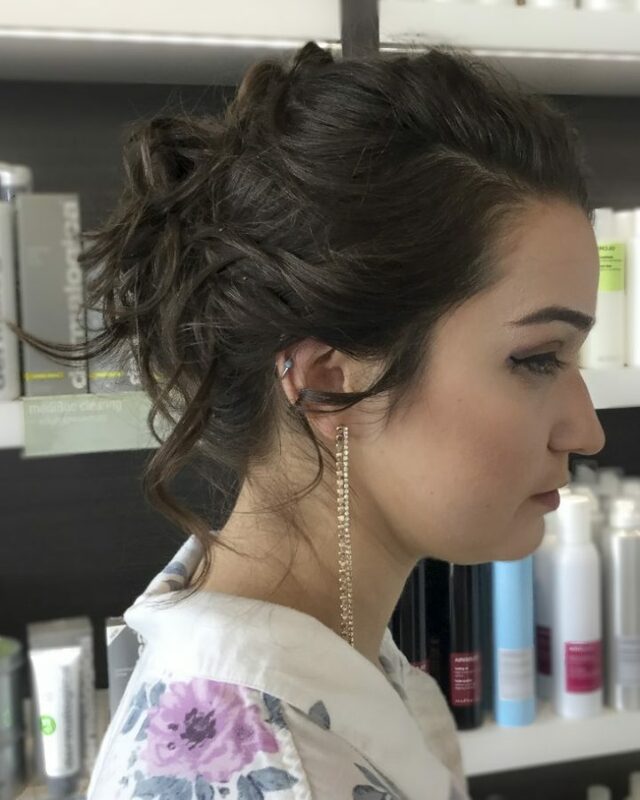 JoHannah is a Hairdresser, Makeup Artist, Microblading and Eyelash Technician at our salon. 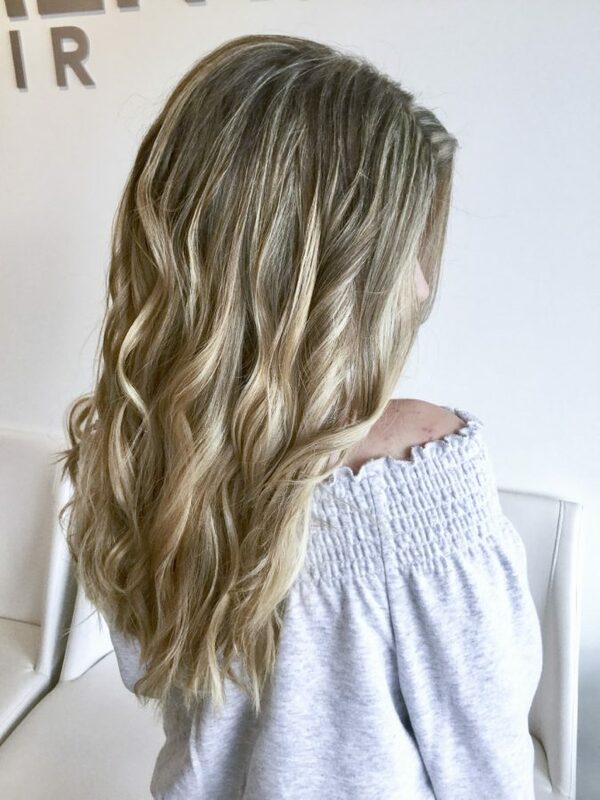 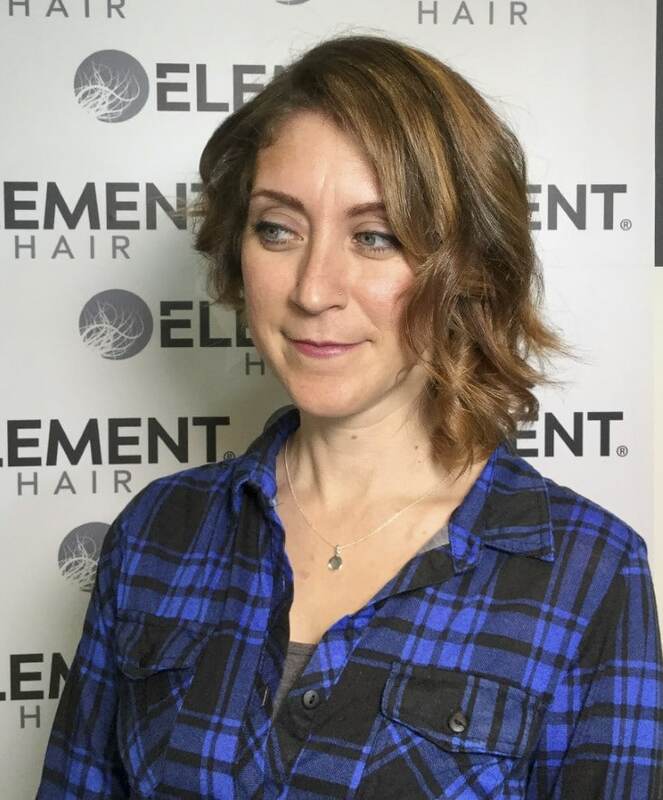 She has been in the industry for six years and has been with us here at Element Hair since June 2016. 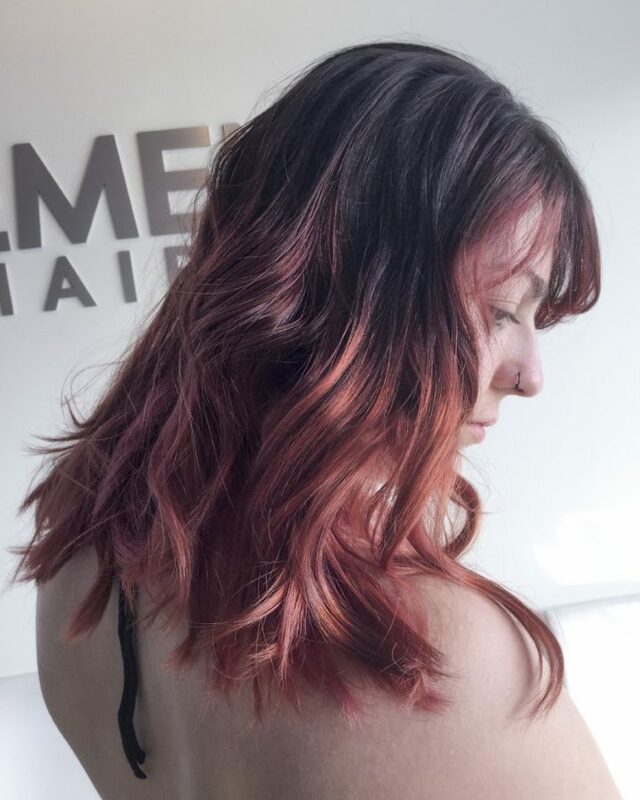 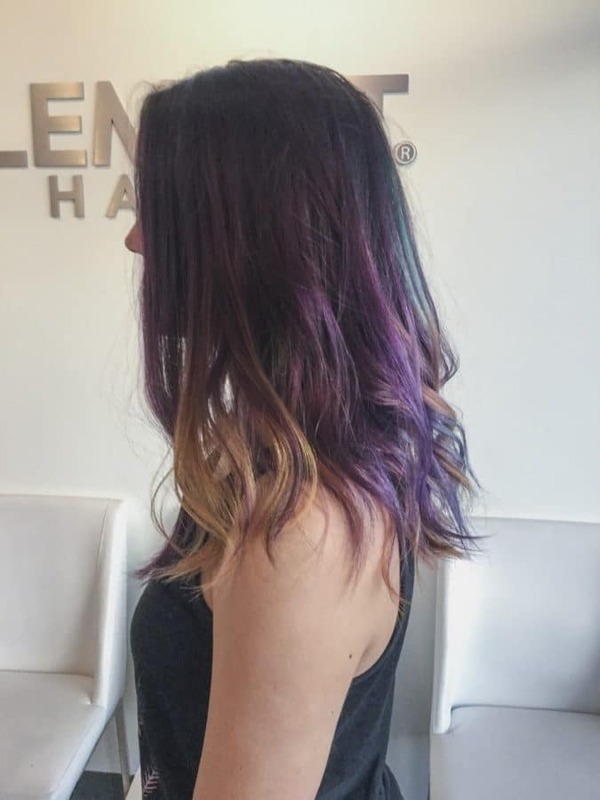 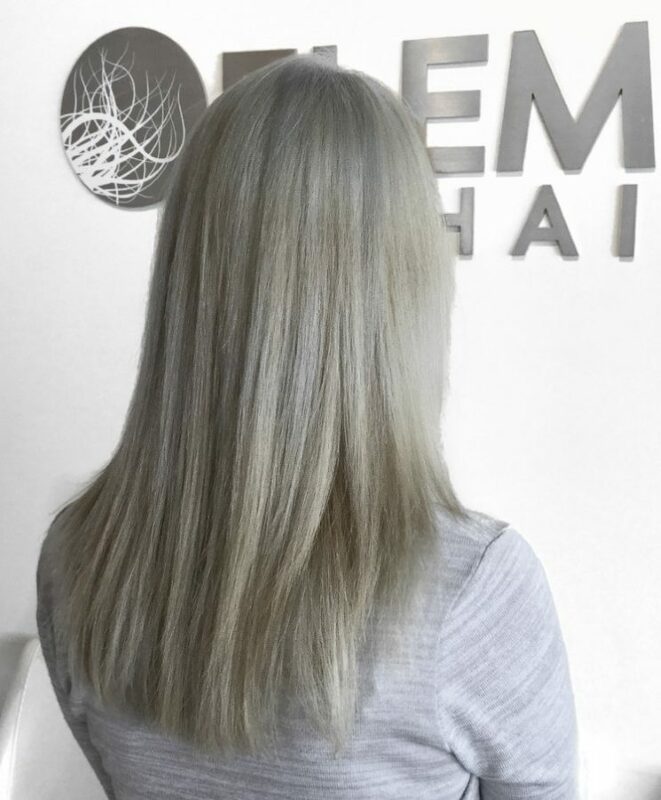 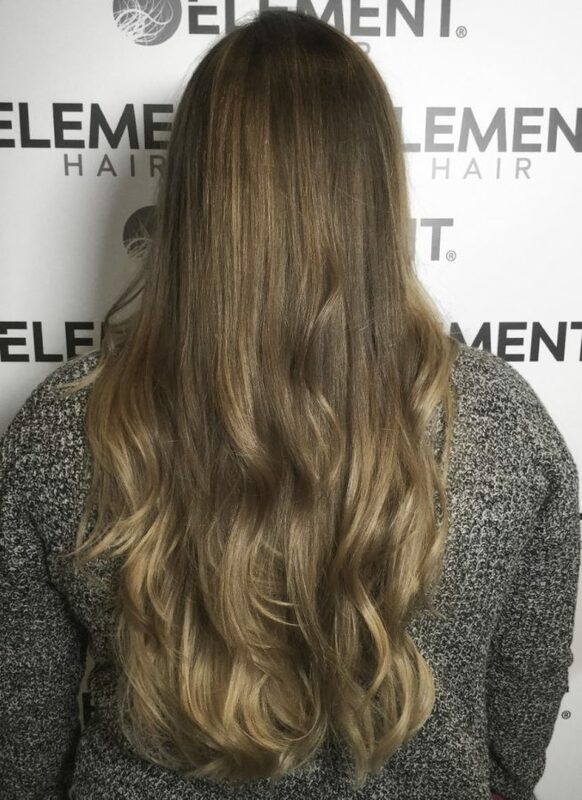 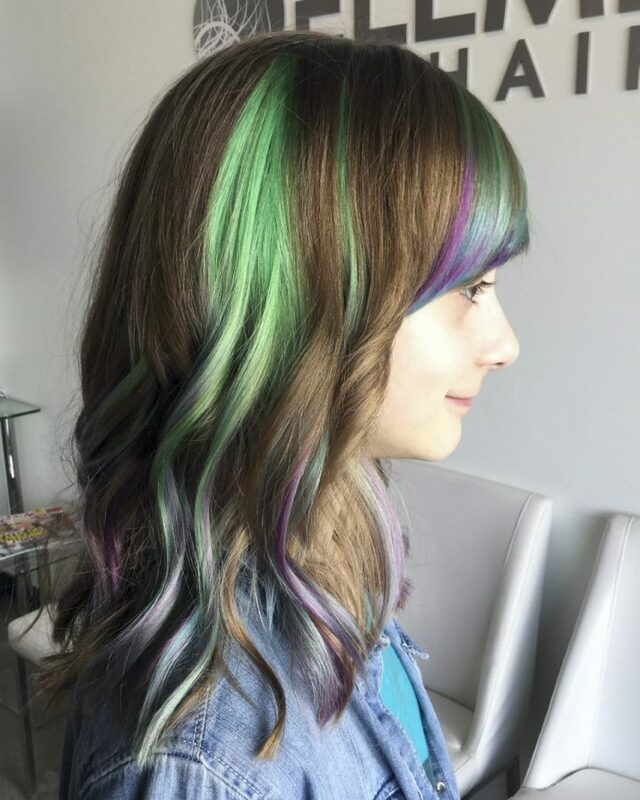 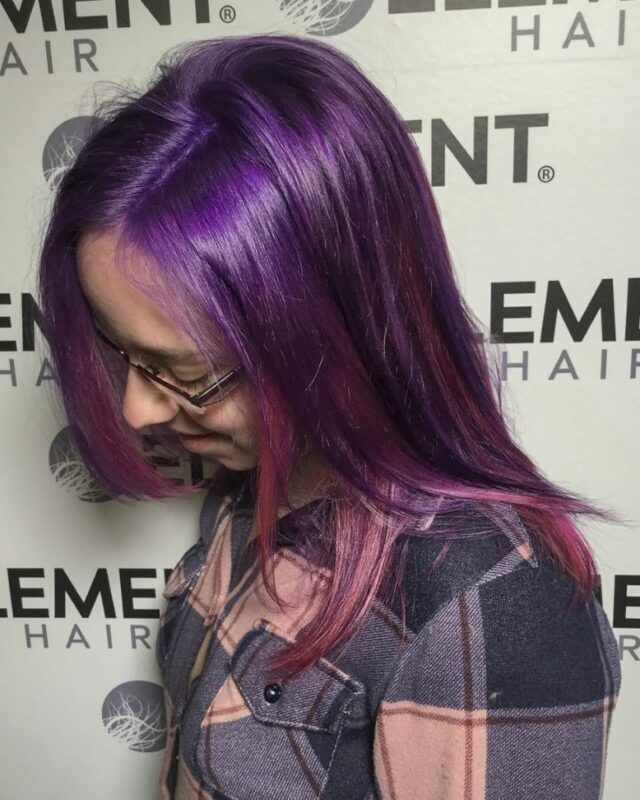 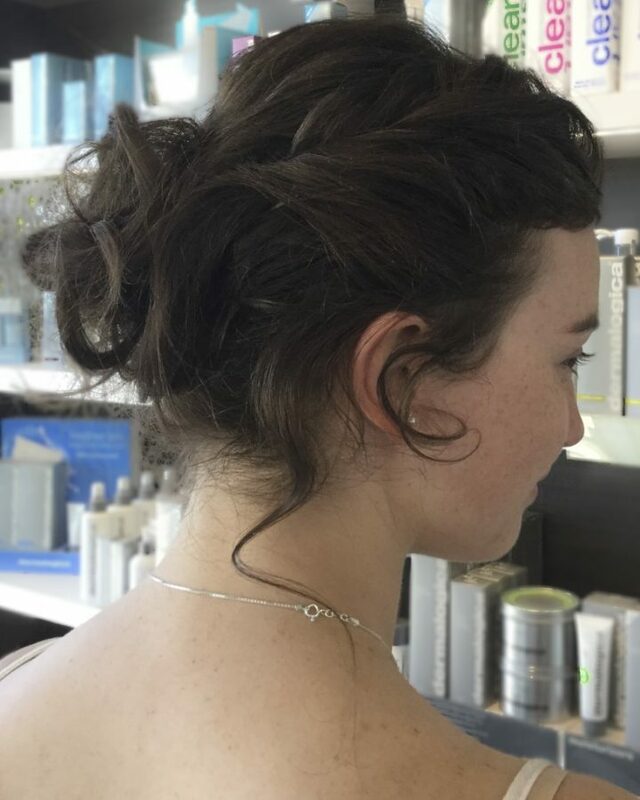 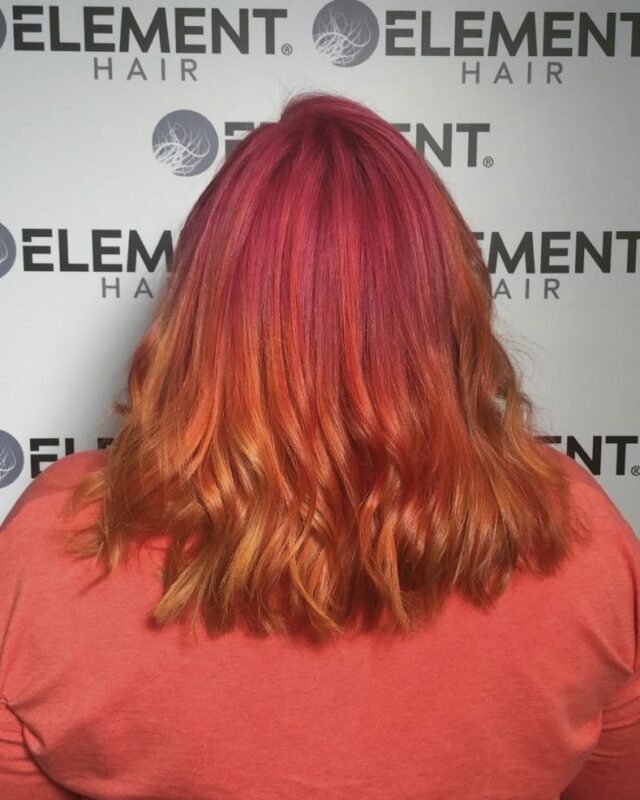 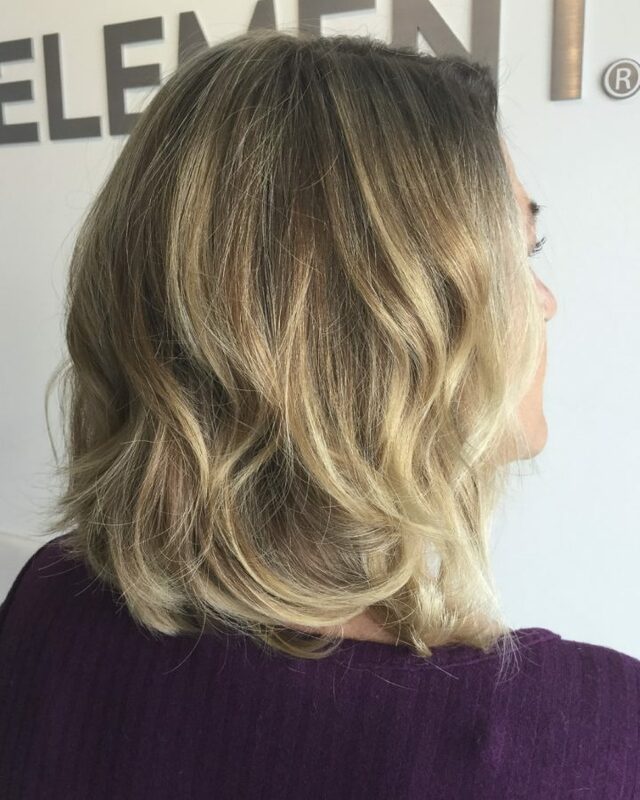 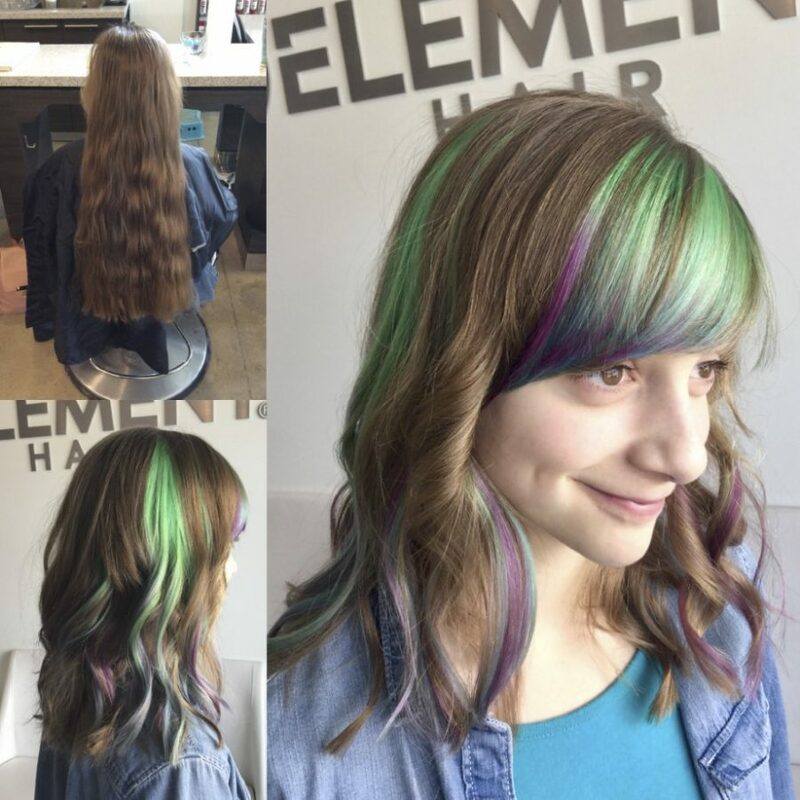 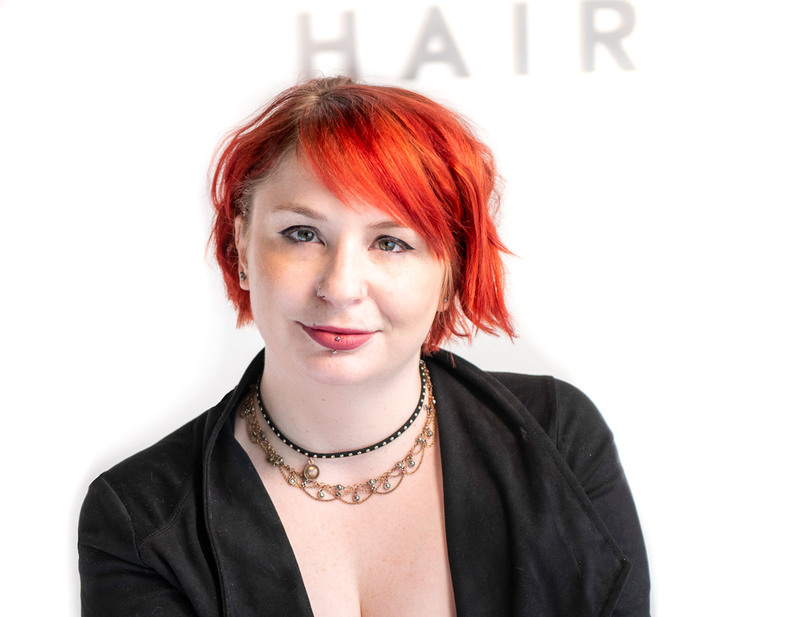 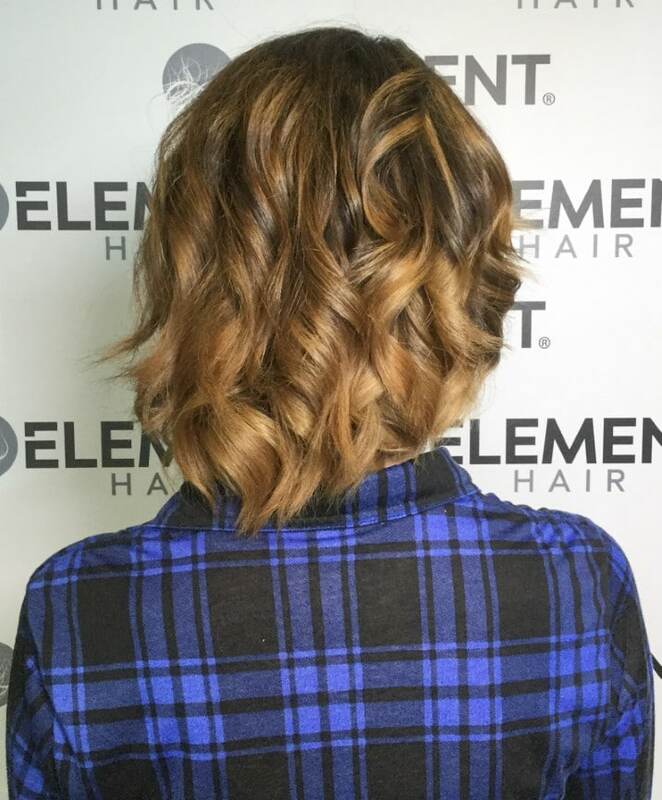 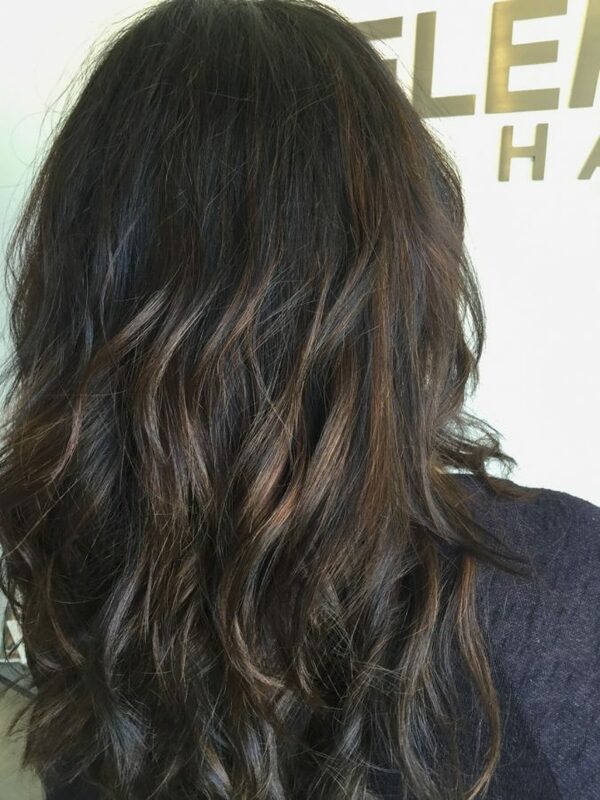 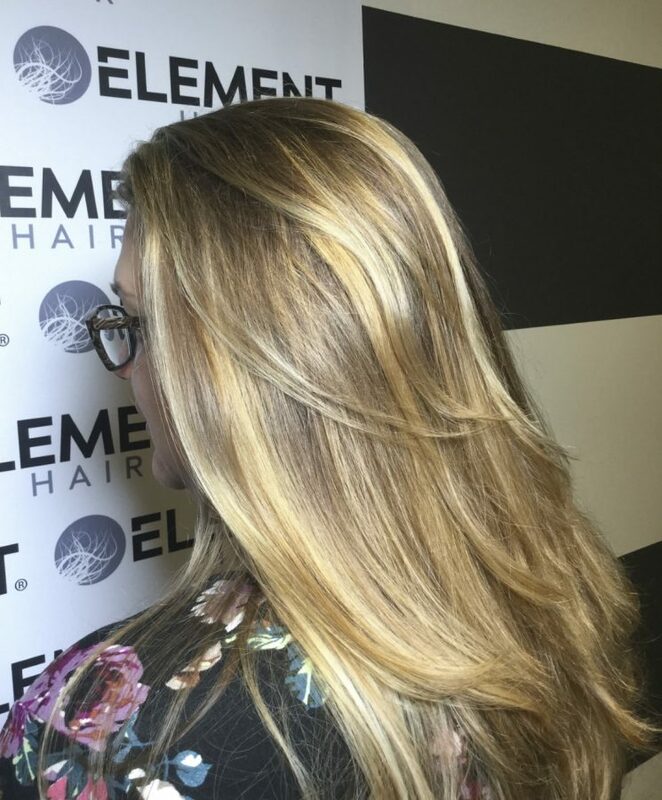 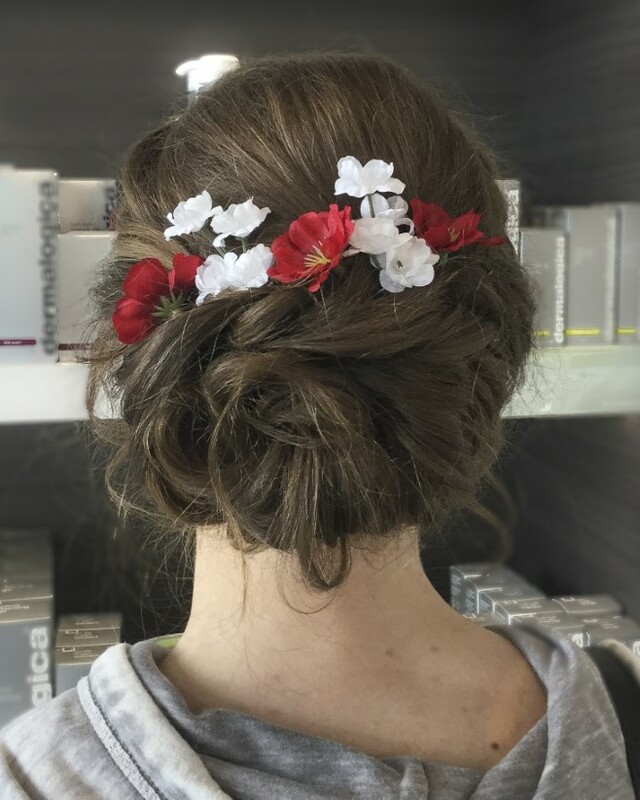 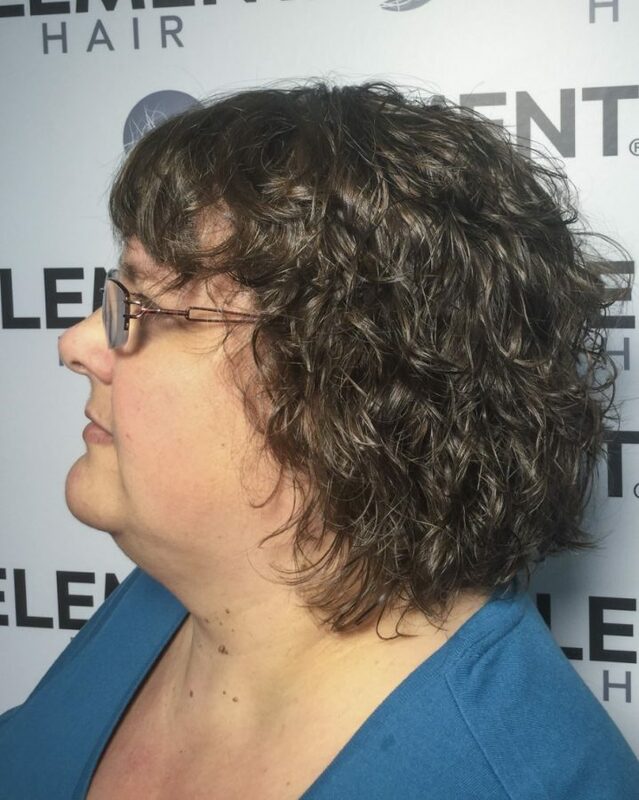 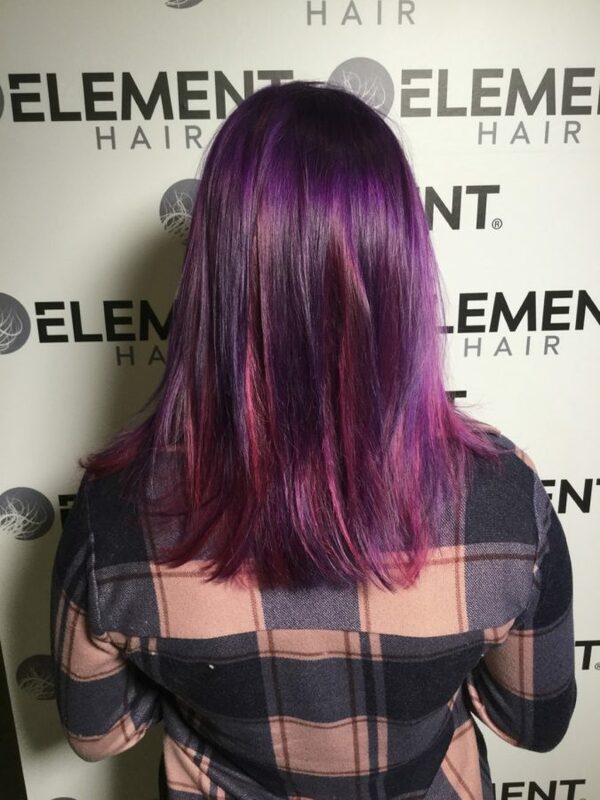 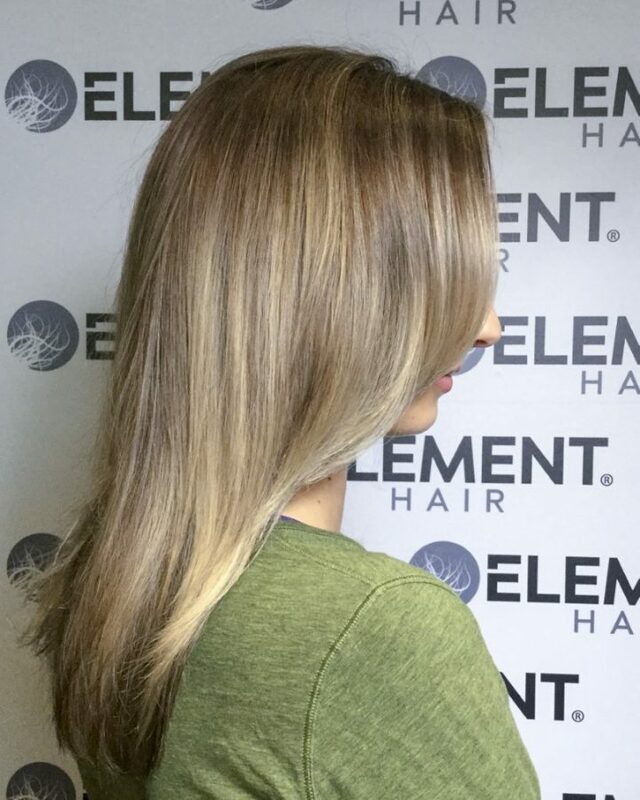 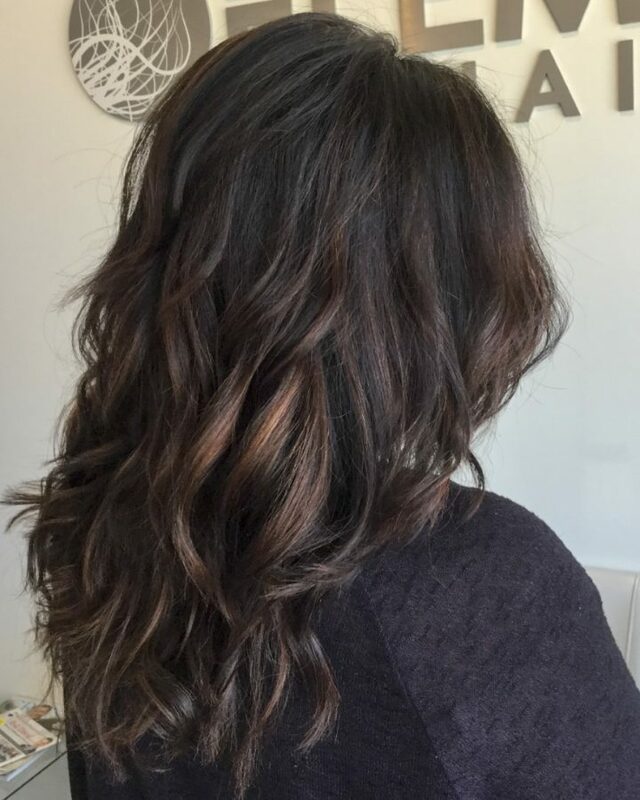 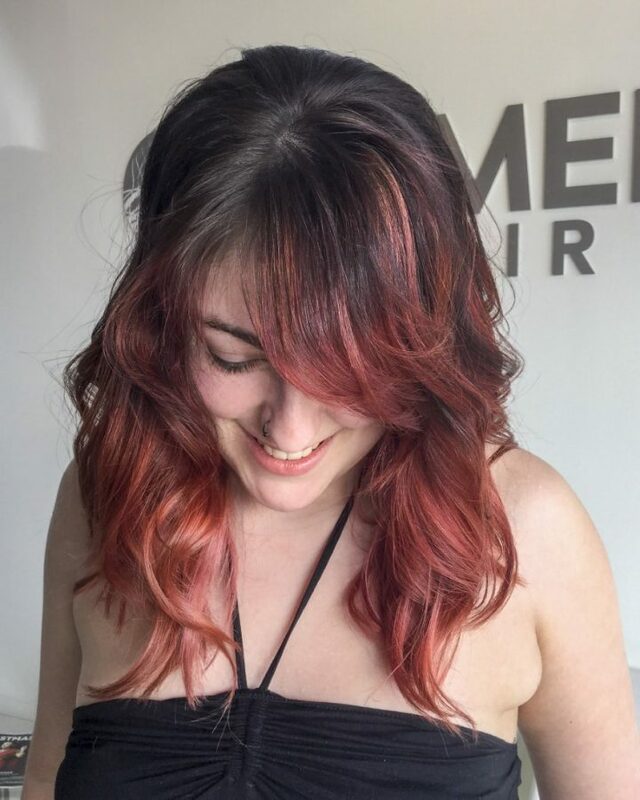 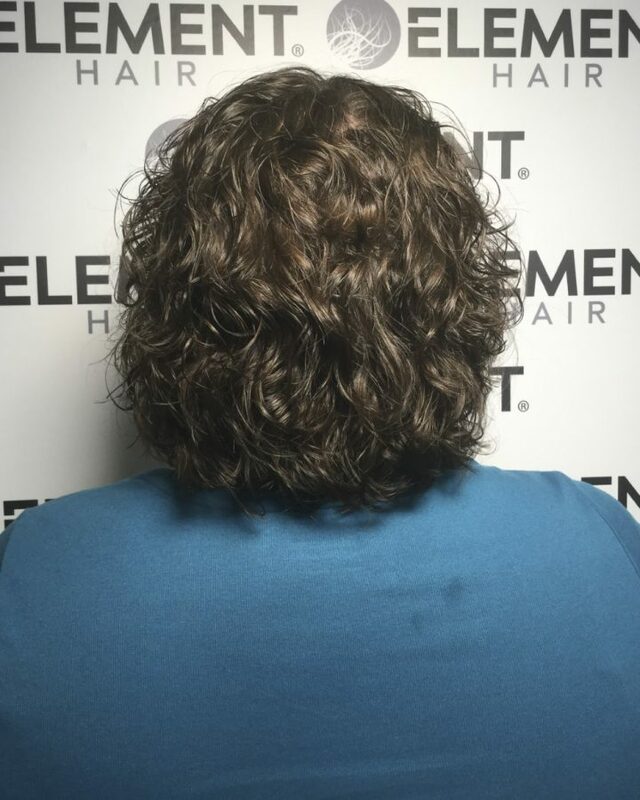 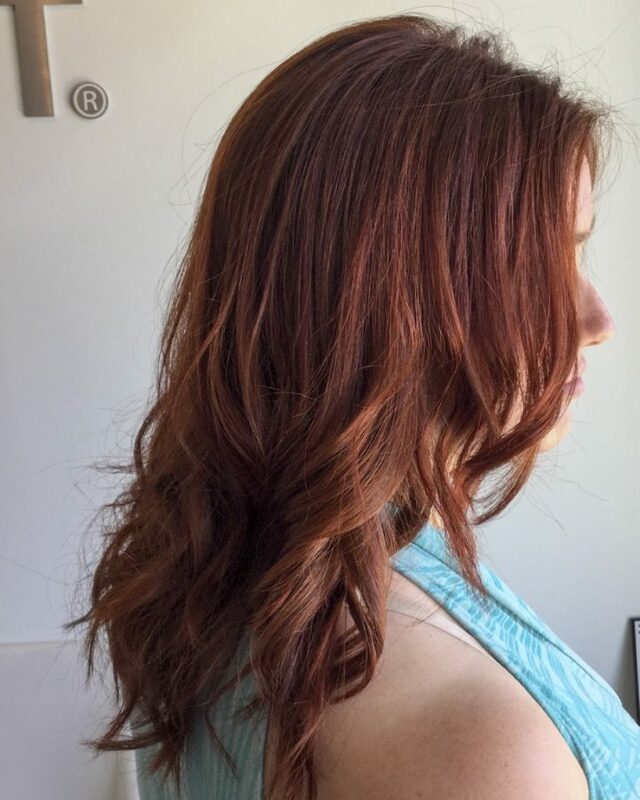 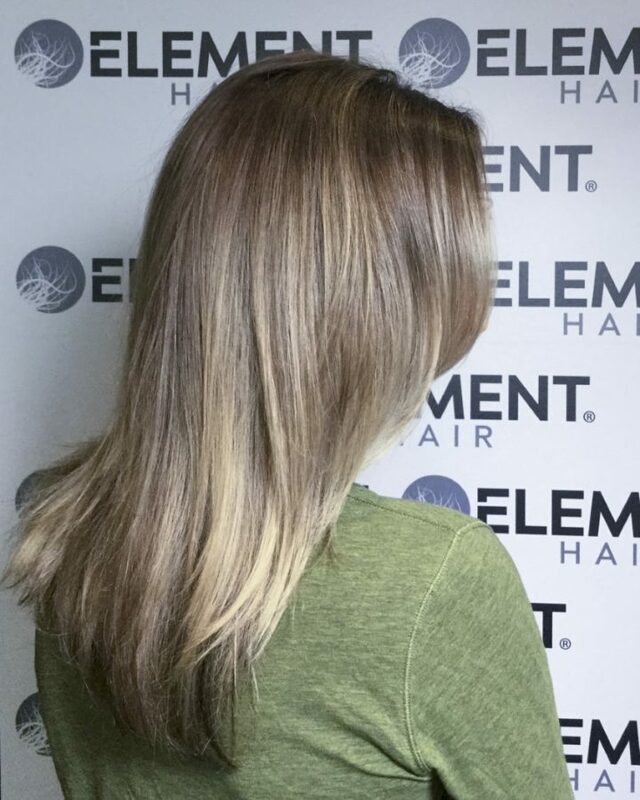 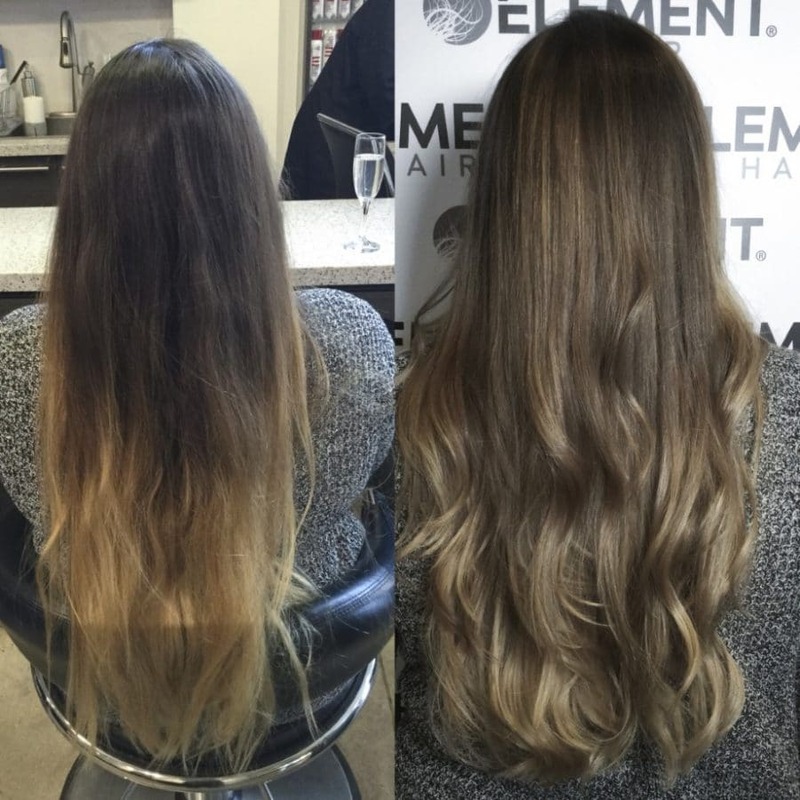 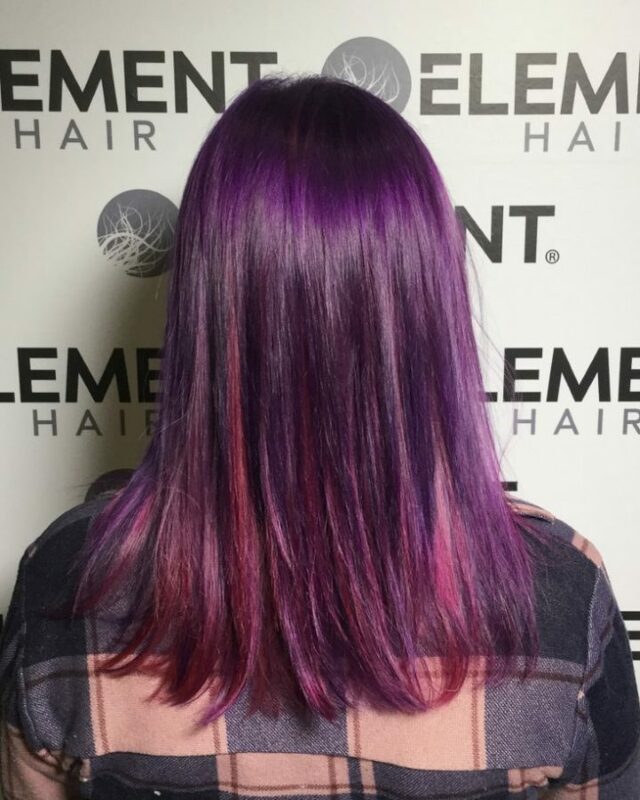 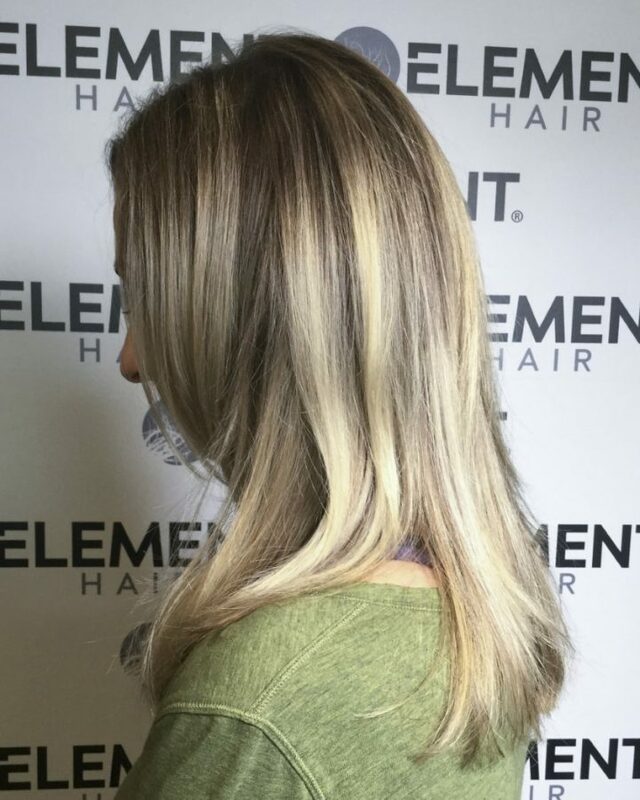 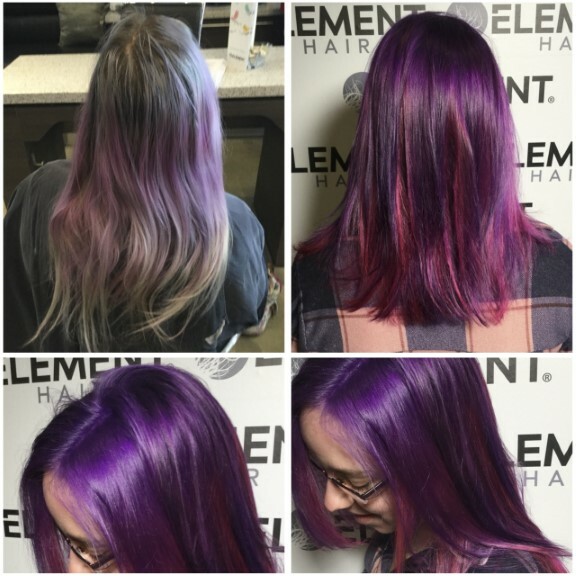 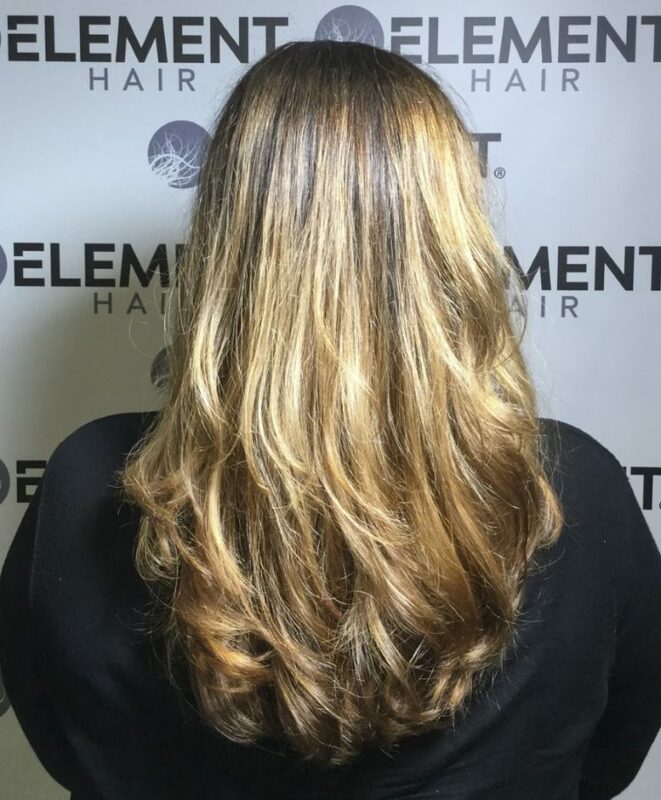 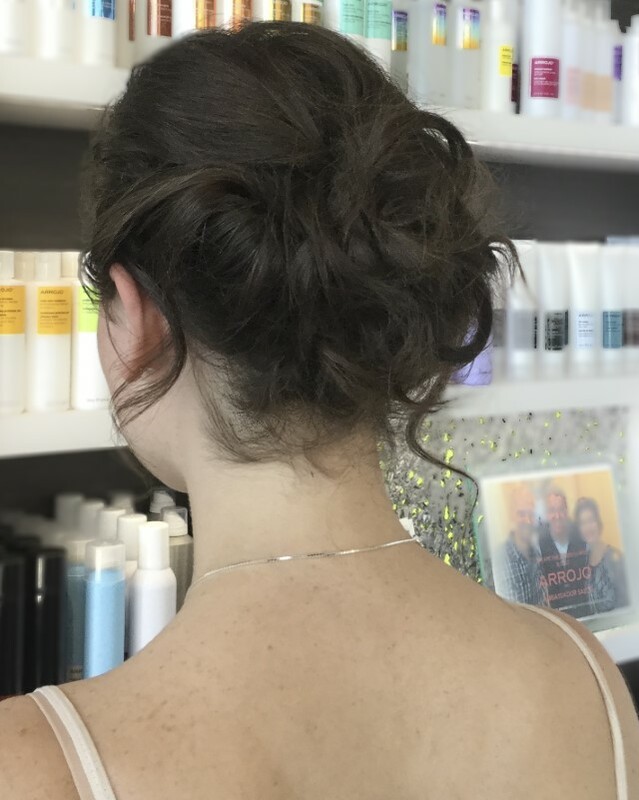 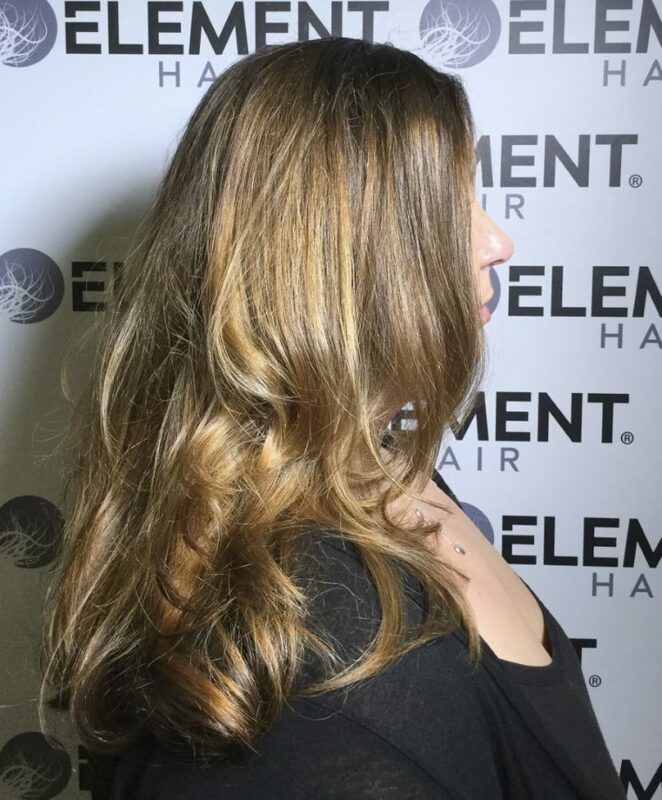 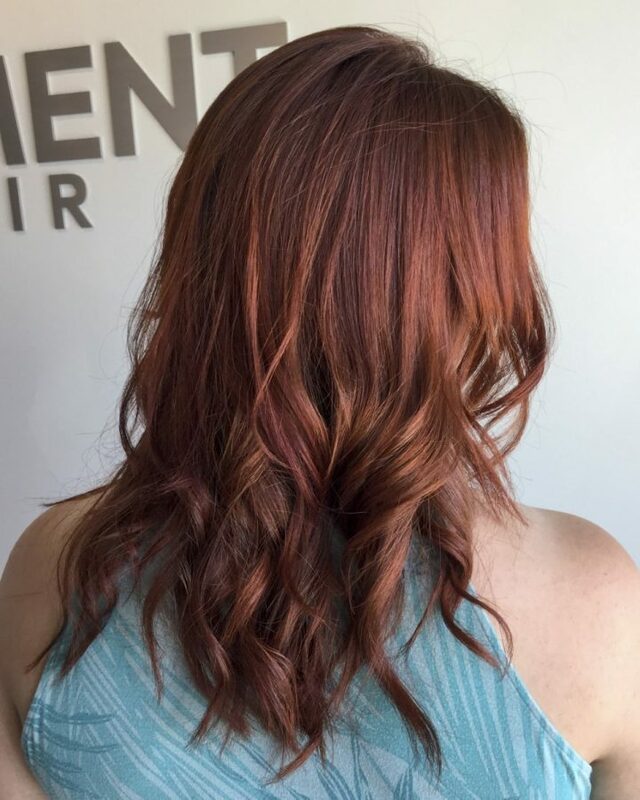 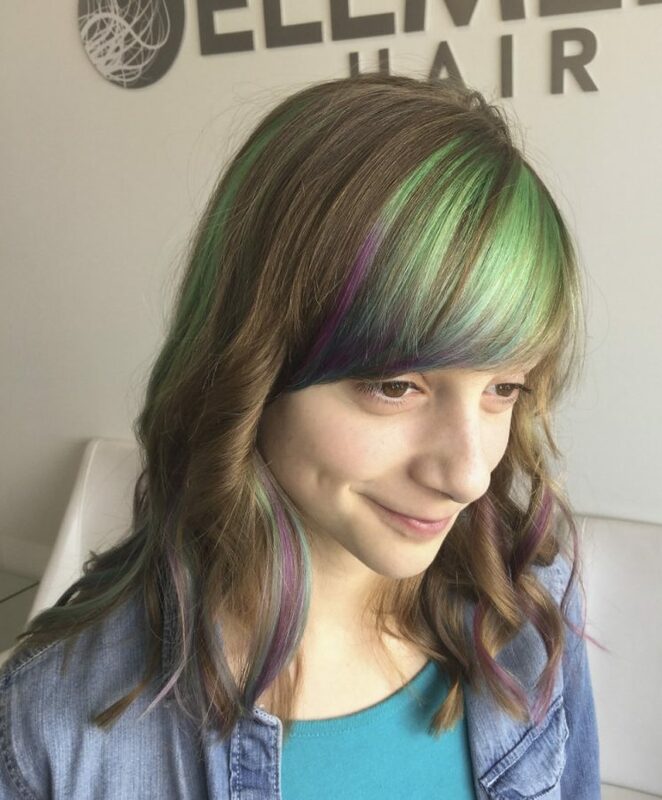 She loves the atmosphere, the people, the clientele – everything about Element Hair! 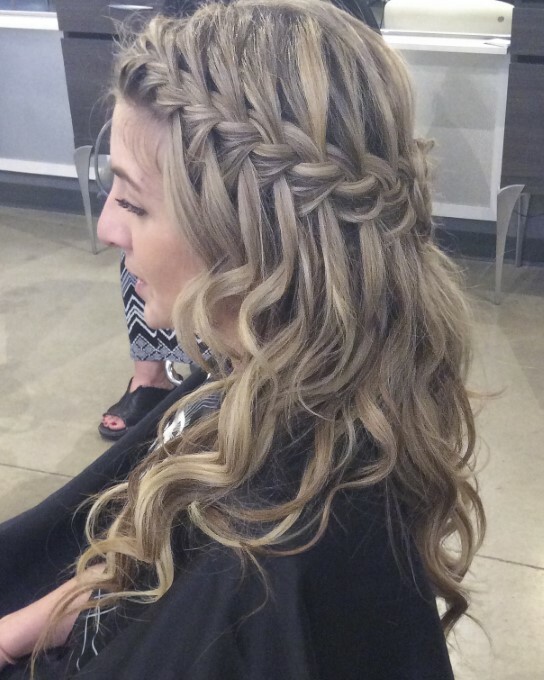 JoHannah has always had a passion for the industry. 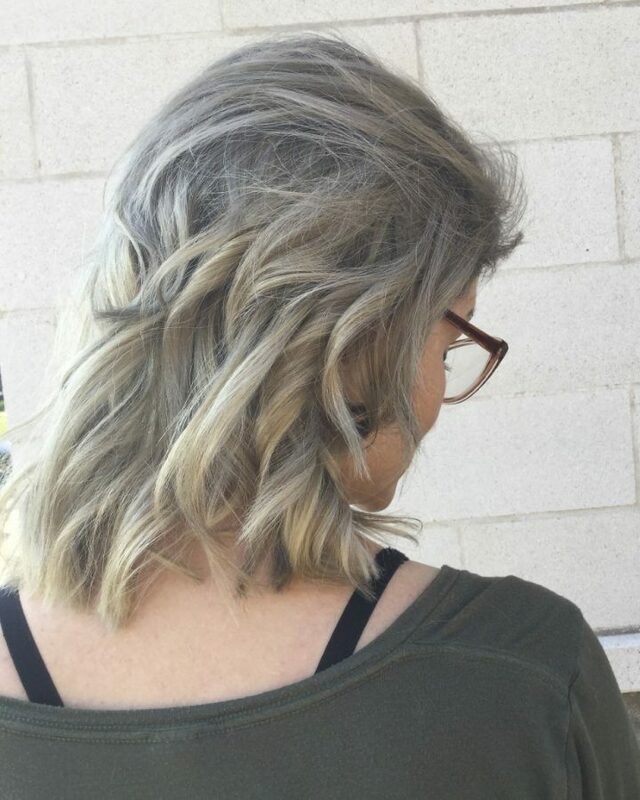 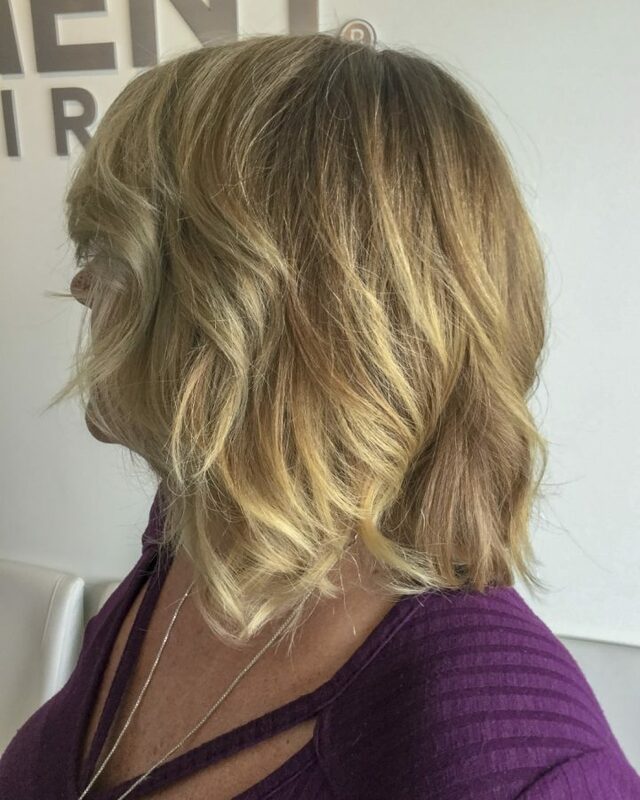 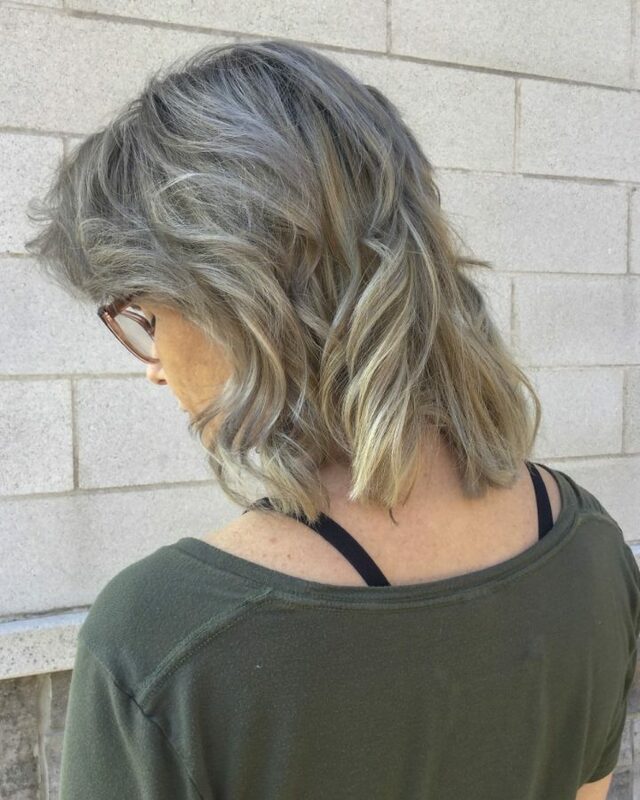 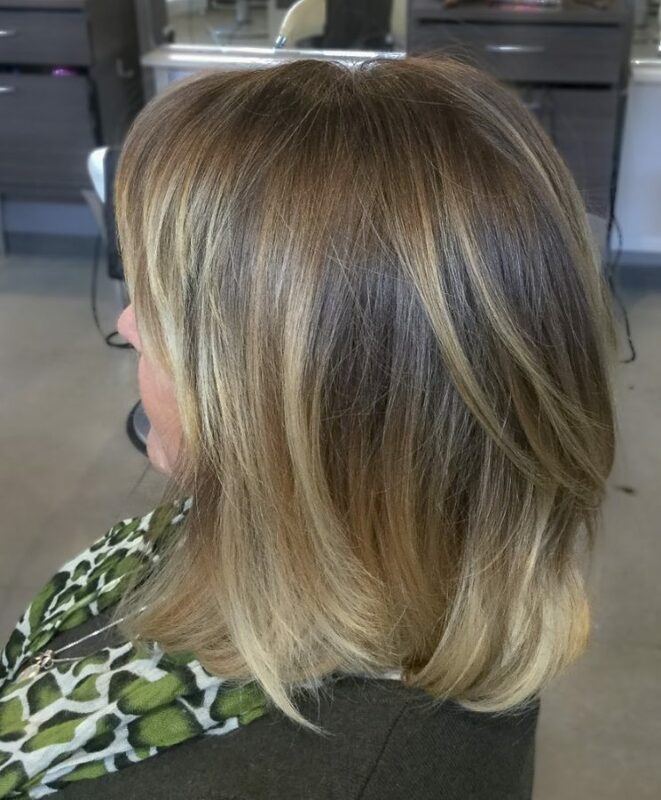 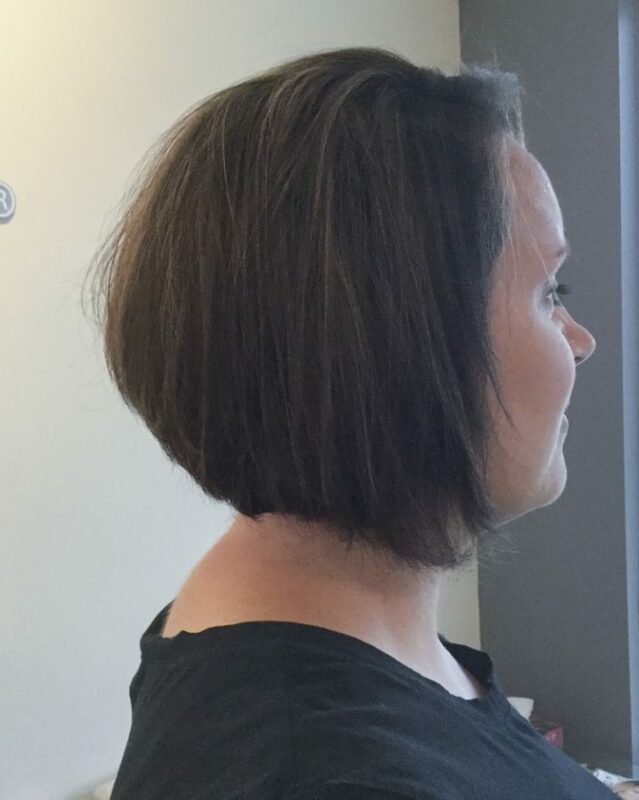 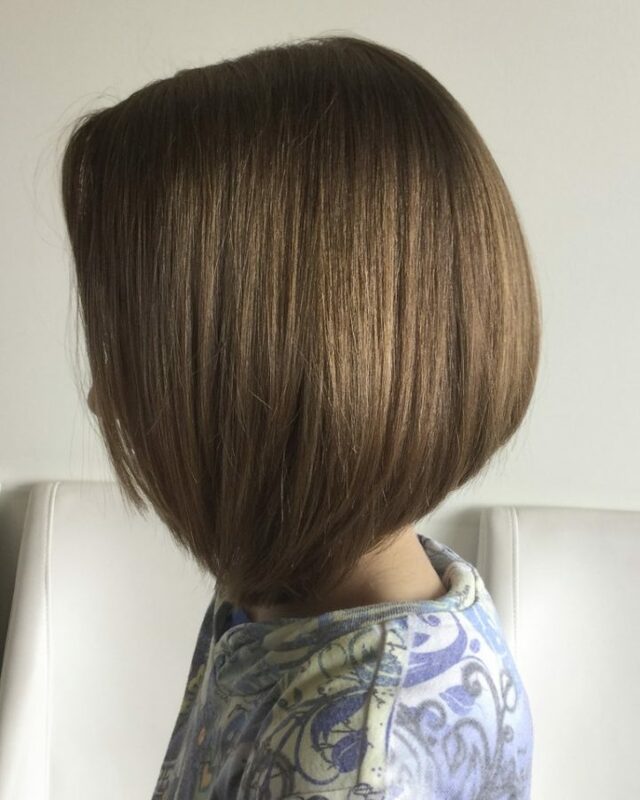 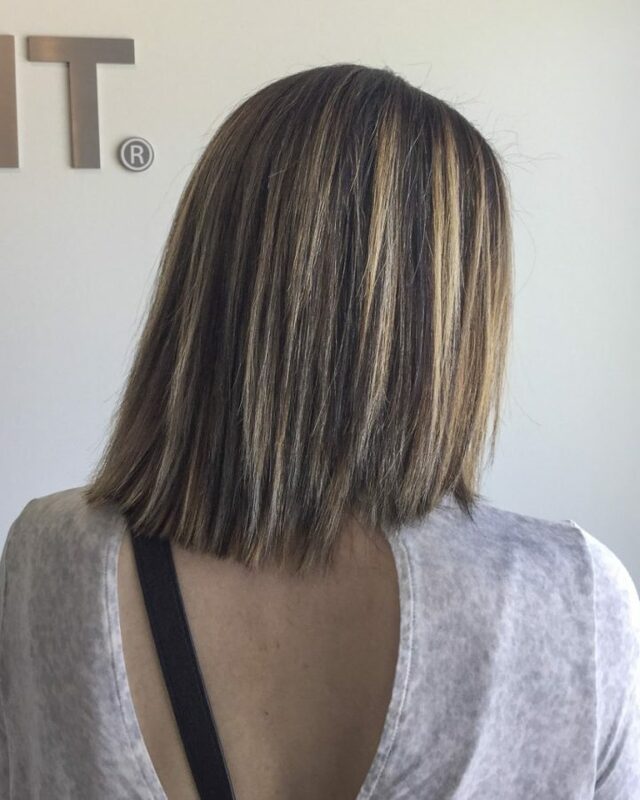 JoHannah loves the adventure that her and her clients share through the creative process of changing their look! 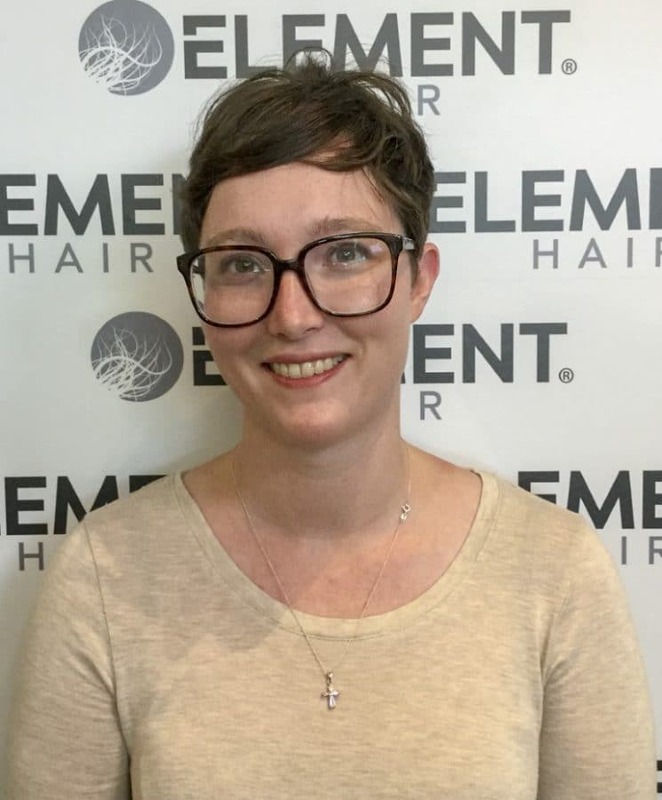 JoHannah’s greatest strength is her positive attitude that makes her clients feel comfortable and ready for whatever change they want. 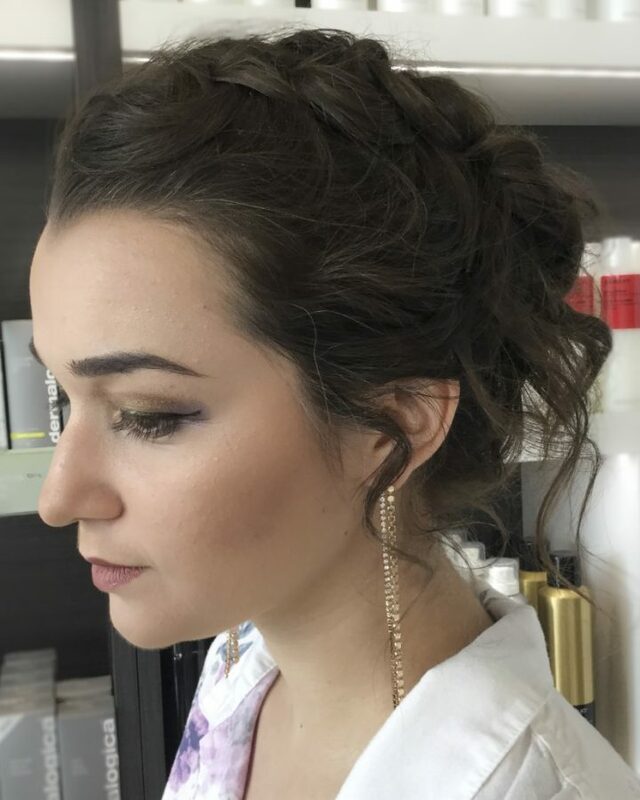 She always delivers a professional yet fun experience! 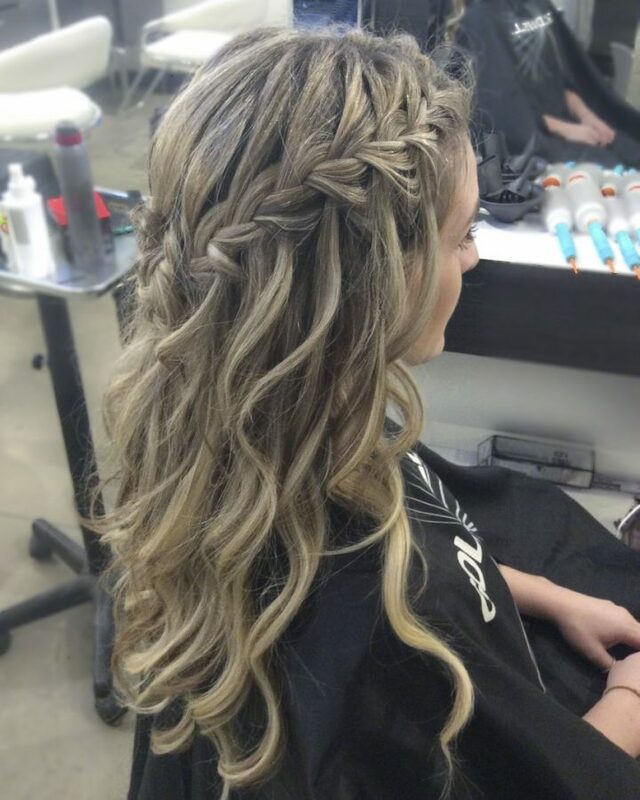 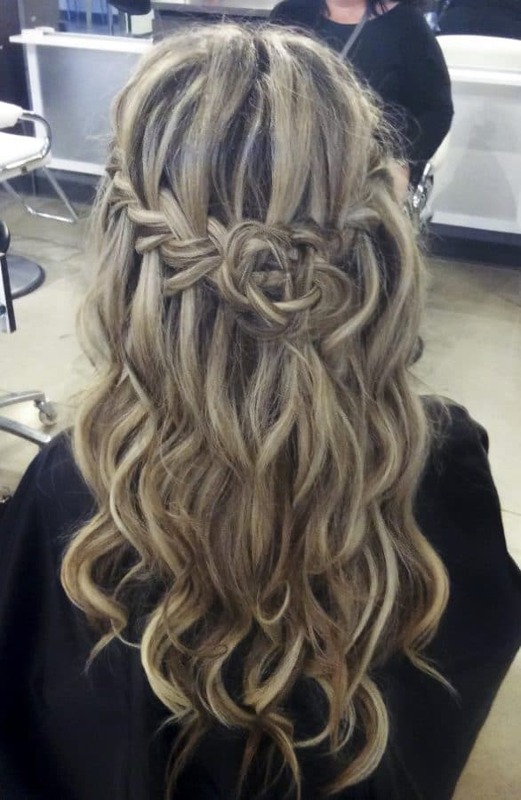 JoHannah trained for her career at DeVoG Academy of Hair Design. 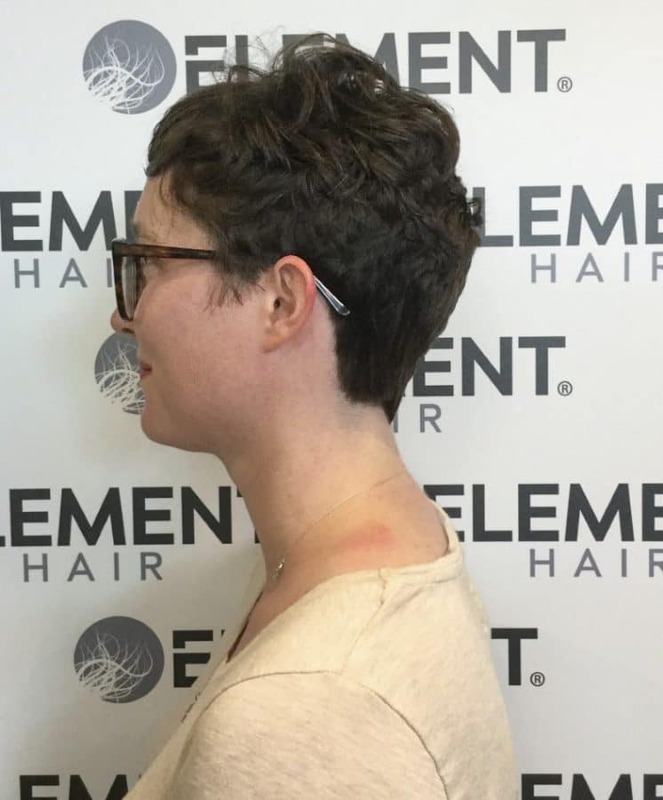 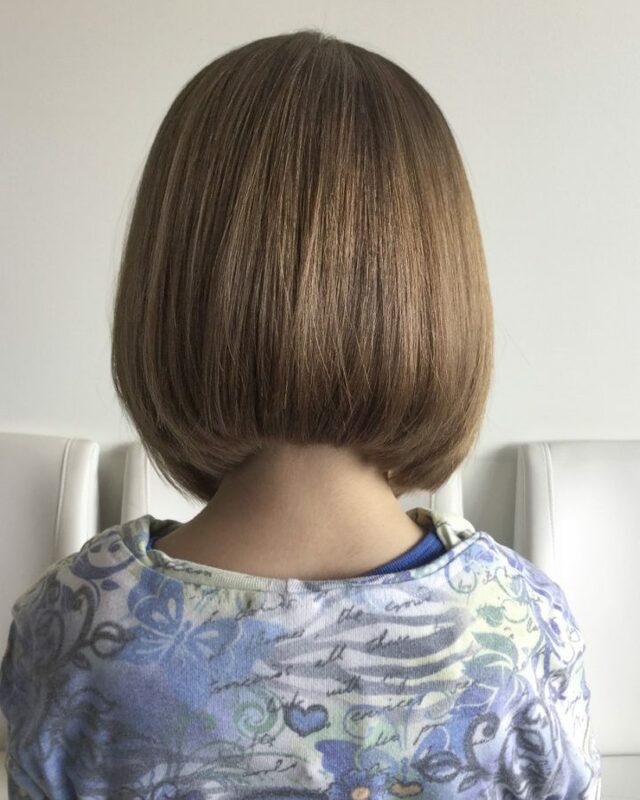 To book a consultation or appointment with JoHanna simply Call us at 519-746-1212 or book online here.